We play the rest of this discussion next episode #183. 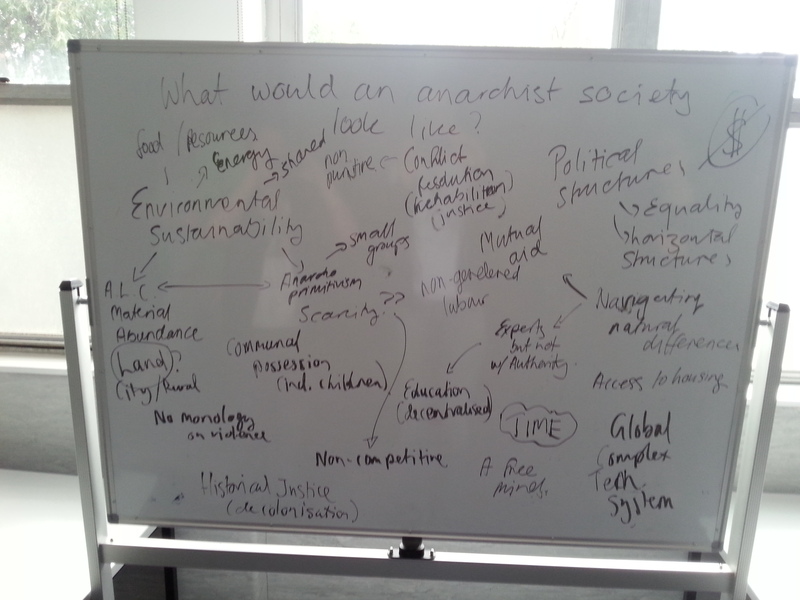 It was recorded at the Melbourne Anarchist Bookfair. Nick spoke at this event with Jess Ison on Anarchism and Animal Liberation – you can listen to this talk here. 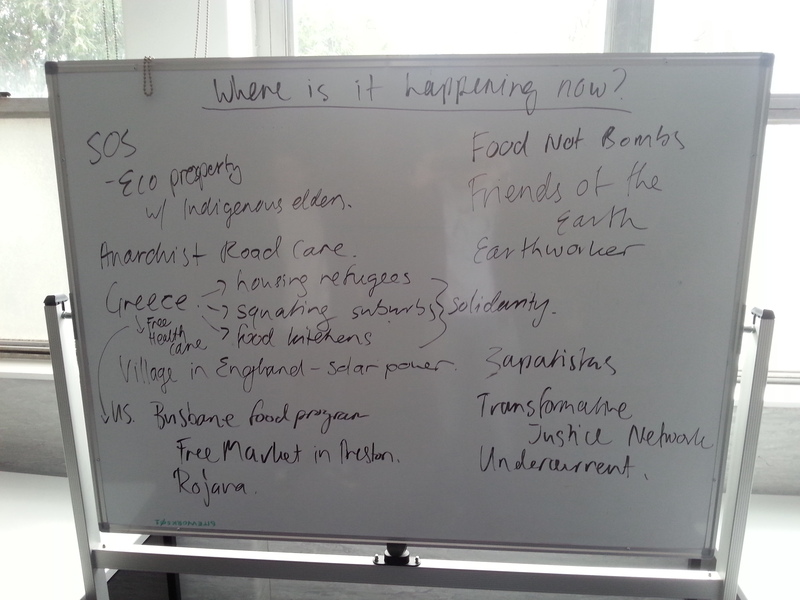 Nick also attended the session ‘What Would an Anarchist Society Look Like?’ – pics from this session are below. We finish the episode with some listener feedback on anarchism and disability (check out our episode on the related topic of anarchism and welfare), an update on our episode on ethical superannuation and mention the Blackish episode on the Black Lives Matter movement. 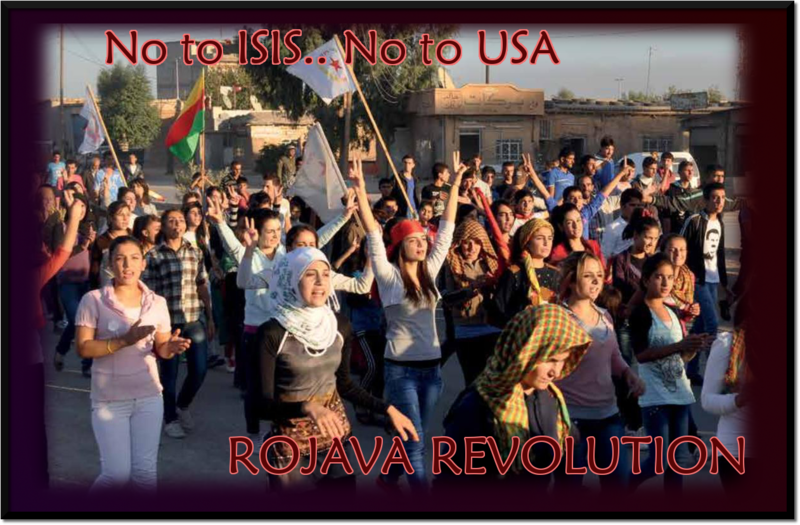 NOFX ‘The Marxist Brothers’, Panel discussion ‘Anarchist Perspectives on Rojava, Kurdistan’, Bad Cop, Bad Cop ‘Womanarchist’.